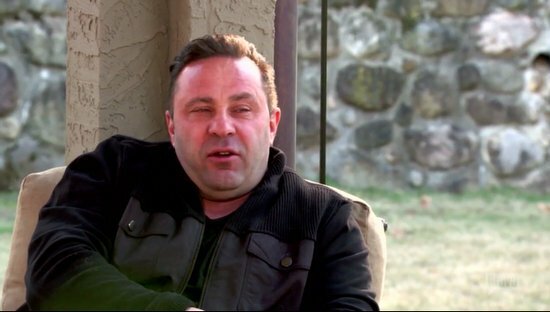 Real Housewives of New Jersey has reverted back to Giudice vs. Gorga era. After two seasons of peace, Teresa Giudice is at odds with her brother Joe Gorga and his wife Melissa Gorga. The three of them argued every single episode this season. To be fair, we are only four episodes in. That had to be a tough time for the family. I imagine it’s also difficult to watch back. I don’t blame Teresa for escaping the show (and social media critics) with a family vacation. Teresa and her daughters got away from the New Jersey cold with an escape to Turks and Caicos. 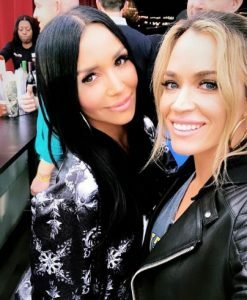 Welcome to the ninth season of Real Housewives Of New Jersey, which opens up with Melissa Gorga talking about how rough things were with Teresa Guidice back in 2012, when the relationship was violent and scary. She said things were better at some point, but hey it’s 2018 and something tells me that things will end up back to the way they were. Teresa is sitting in the kitchen with her father Giacinto Gorga and she’s making lunches for the girls — 17-year-old daughter Gia Giudice, 14-year-old Gabriella Giudice, 12-year-old Milania Giudice, and 8-year-old Audriana Giudice. Milania talks to Teresa about emailing with Joe Guidice, her father, who is serving the last year of his current jail sentence. Teresa talks about the first year her dad had to live without her mom and how hard it has been on him. She also talks about how hard it’s been on her to be without Joe and taking care of the children all by herself.